Bio: Stephen Hanly received a B.Sc. (Hons) and M.Sc. from the University of Western Australia, and the Ph.D. degree in mathematics in 1994 from Cambridge University, UK. From 1993 to 1995, he was a Post-doctoral member of technical staff at AT&T Bell Laboratories. 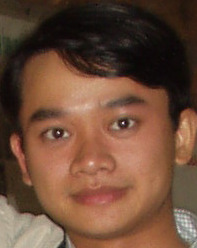 From 1996-2009 he was at the University of Melbourne, and from 2010-2011 he was at the National University of Singapore. He now holds the CSIRO-Macquarie University Chair in Wireless Communications at Macquarie University, Sydney, Australia. He has been Associate Editor for IEEE Transactions on Wireless Communications, Guest Editor for IEEE Journal on Selected Areas in Communications, and is presently Guest Editor for the Eurasip Journal on Wireless Communications and Networking, special issue on recent advances in optimization techniques in Wireless Communication Networks. In 2005 he was the technical co-chair for the IEEE International Symposium on Information Theory held in Adelaide, Australia. He was a co-recipient of the best paper award at the IEEE Infocom 1998 conference, and the 2001 Joint IEEE Communications Society and IEEE Information Theory Society best paper award, both for his work with Professor David Tse (Berkeley). His research interests are in the areas of information theory, signal processing, and wireless networking. Bio: Phil Whiting received his BA degree from the University of Oxford, his MSc from the University of London and his Ph. D. was in queueing theory from the University of Strathclyde. 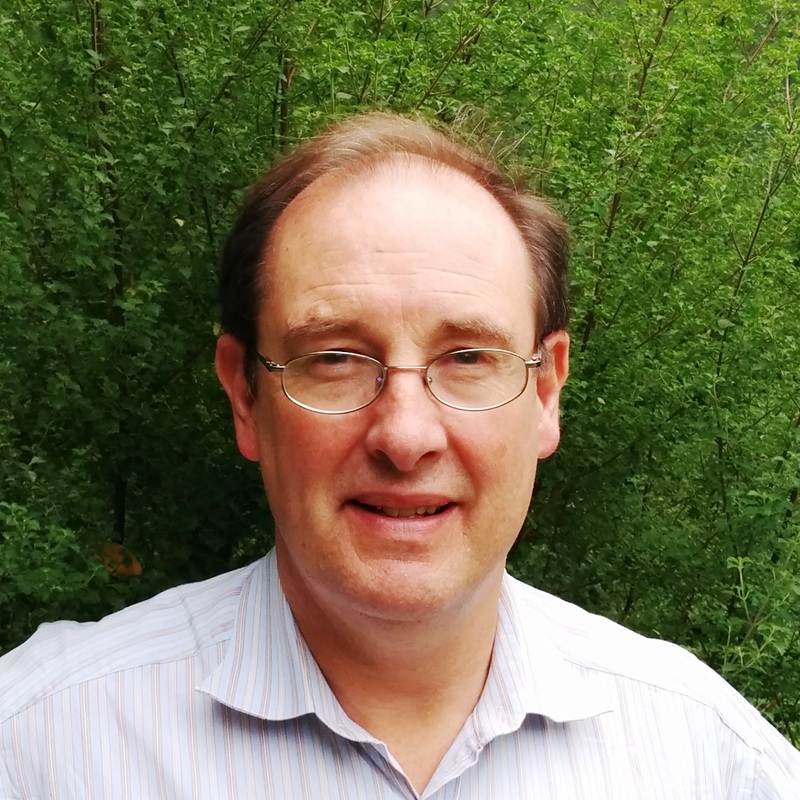 After a post-doc at the University of Cambridge, Phil's interests centered on wireless networks and with Stephen Hanly pioneered the application of Information theory to mobile wireless networks. In 1993 Phil was a consultant at Telstra research labs during the trial of Qualcomm CDMA in Melbourne. Subsequently he became Deputy Director for the Mobile Research Centre at the Institute of Telecommunications Research. From January 1997 to June 2013, Phil worked in the Maths Centre engaging in a variety of pure and applied research topics including, multi-carrier wireless networks, Proportional Fair scheduling, DSL vectoring, Large deviations for occupancy models and the theory of random matrices amongst others. In June 2013, Phil became a research fellow at Macquarie University and is also a Visiting Scientist at CSIRO. Phil has over 30 patents for Telecommunication networks in particular in the areas of wireless, DSL and location techniques. He was the recipient of the 1998 Best Paper Award at Bell Labs receiving also an award for his contributions to DSL and a best paper award at the Rome 2011 NeuroScience Conference. Phil was the lead scientist for the demonstration of vectored DSL to Telecom New Zealand in 2009. Amongst other academic positions, Phil was an adjunct Professor at Columbia University, a visiting Professor at the University of Korea, Seoul and a visiting Professor at Brown University, Rhode Island also a visiting scholar at CWI Amsterdam, Eindhoven University and Melbourne University. Phil's current interests remain in the area of wireless networks including backlog based stabilising algorithms for CSMA and Heterogeneous Networks. Bio: Min Li received the B.E. degree in Telecommunications Engineering and the M.E. degree in Information and Communication Engineering from Zhejiang University, Hangzhou, China, in June 2006 and June 2008, respectively. He received the Ph.D. degree in Electrical Engineering from The Pennsylvania State University, University Park, United States, in August 2012. Since September 2012, he is a research fellow in wireless communications at Macquarie University, working with Prof. Stephen Hanly. 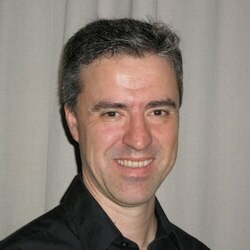 He is also a visiting scientist at CSIRO starting from April 2013. He is one of the recipients of 2007 ASUS Distinguished Graduate Student Scholarship at Zhejiang University in China. His research interests include network information theory, wireless communication theory and system design, optimization techniques, coding theory and VLSI design. Bio: Chunshan Liu received his B.S. degree in Physics from the University of Science and Technology of China, Hefei, China in 2007, his M.Sc. degree with distinction in Communications Engineering and his Ph.D. degree in Electronics from the University of York, York, UK in 2008 and 2012, respectively. From April to June 2012, he was a research associate at the University of York. Since September 2012, he is a research fellow in wireless communications at Macquarie University. His research interests include heterogeneous networks, signal processing for communications, optimization techniques, compressed sensing and underwater acoustics. Bio: Diep Nguyen received M.S. and Ph.D. in Electrical and Computer Engineering from University of California, San Diego and The University of Arizona, respectively. He has been a lecturer at Post and Telecommunications Institute of Technology (Hanoi) since 2004. He was a member of technical staff at Broadcom (California), ARCON Corporation (Boston), consulting the Federal Administration of Aviation on turning detection of UAVs and aircraft. After a brief postdoctoral stint at The University of Arizona, he is currently a research fellow at Macquarie University, Sydney and a visiting scientist at CSIRO. He has received several awards from LG Electronics, University of California in San Diego, The University of Arizona, US National Science Foundation, including nominations for the outstanding graduate student (2012), outstanding research assistant (2013) awards and the best paper award finalist at the WiOpt conference (2014). His recent research interests are in the areas of computer networking, wireless communications, and machine learning.